A little while ago this adorable and thoughtful jewellery brand popped up to say hello on my Instagram feed. 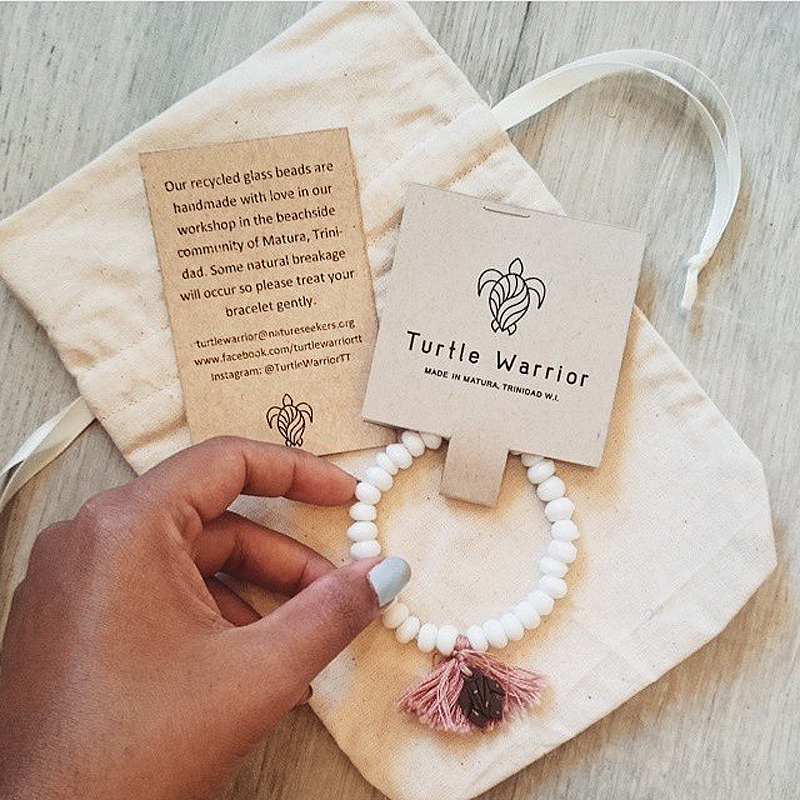 Turtle Warrior bracelets are not only beautiful to look at, they are jewellery with a cause. 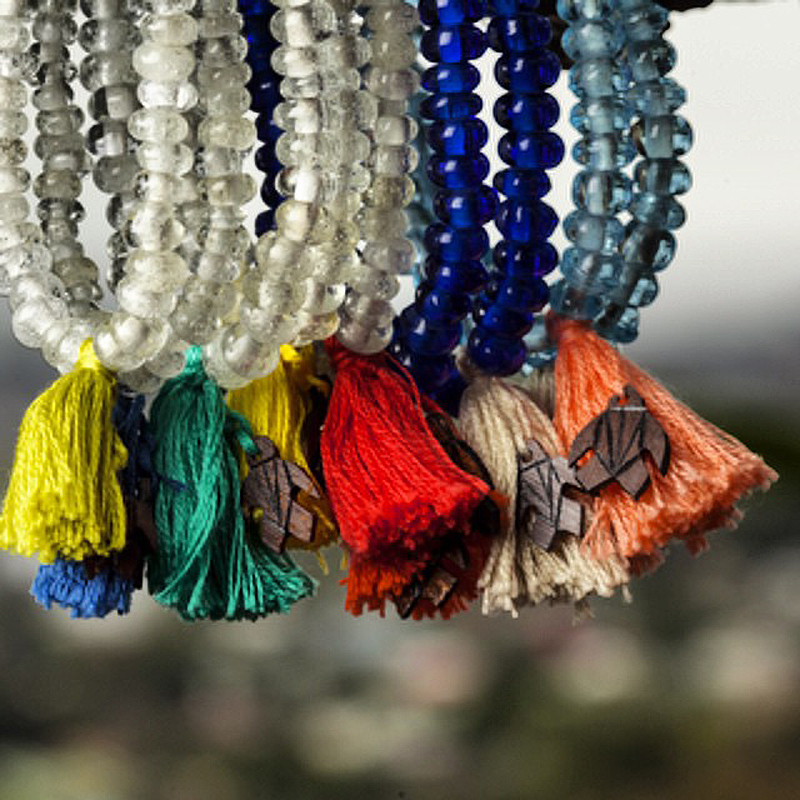 Each bracelet is made handmade from discarded glass bottles cleared from turtle nesting beaches in the Turtle Village of Matura, Trinidad. 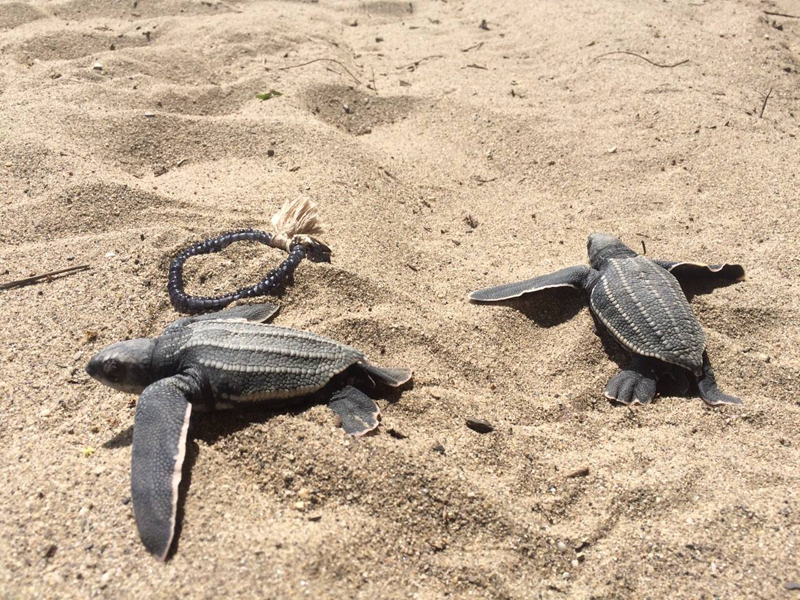 Matura beach hosts hundreds of nesting critically endangered leatherback turtles each year. 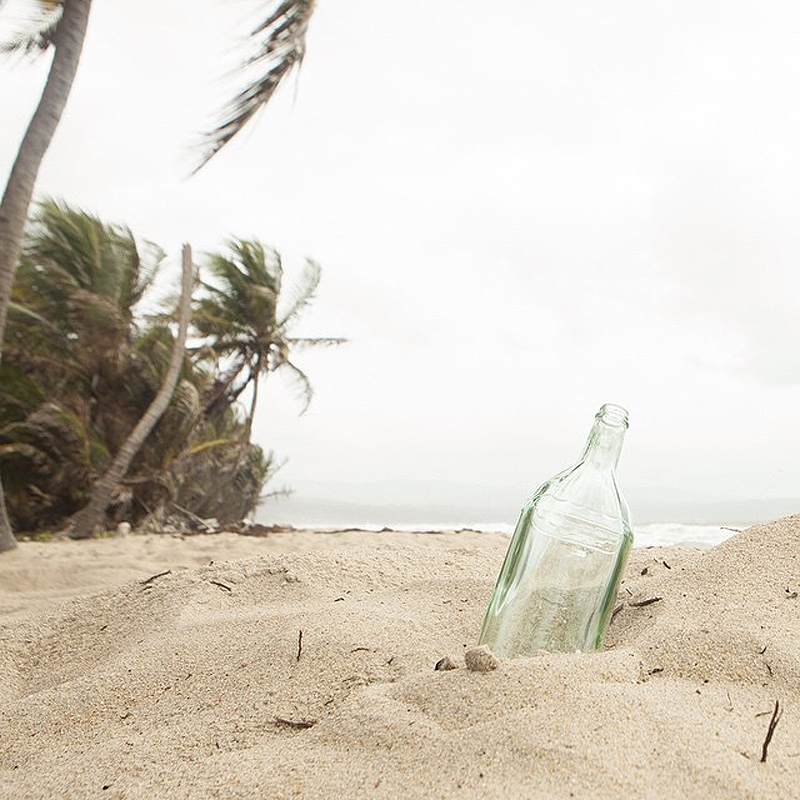 The turtle nesting season is an ecotourist attraction on the beachside community of Matura in Trinidad and Tobago and provides economic revenue for the locals and an opportunity for tourists to learn about this endangered species. 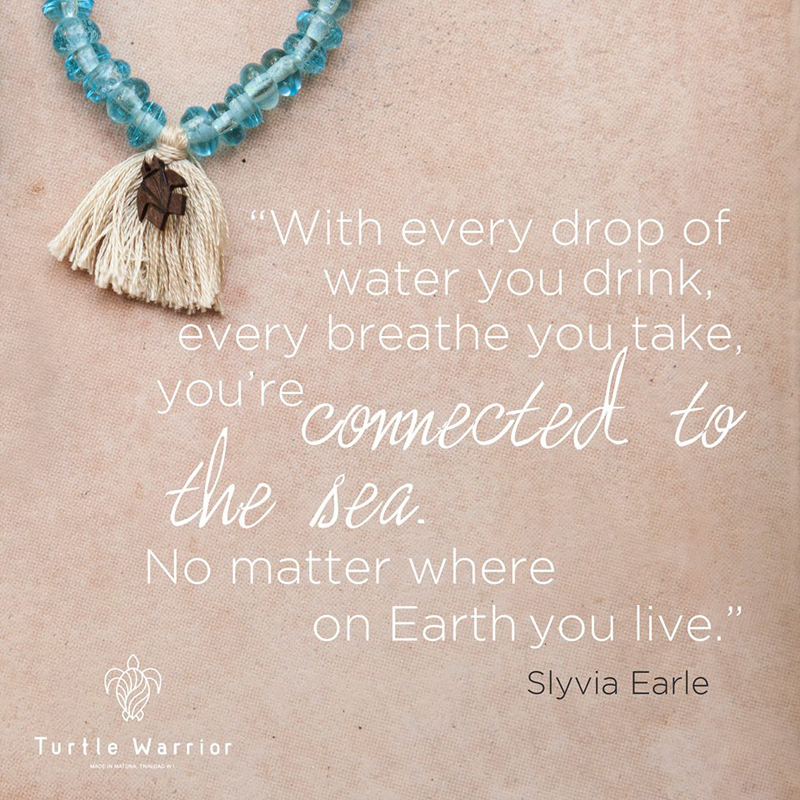 Each Turtle Warrior bracelet is transformed from discarded bottle to glass beads, to finished product by skilled crafts people from the community. 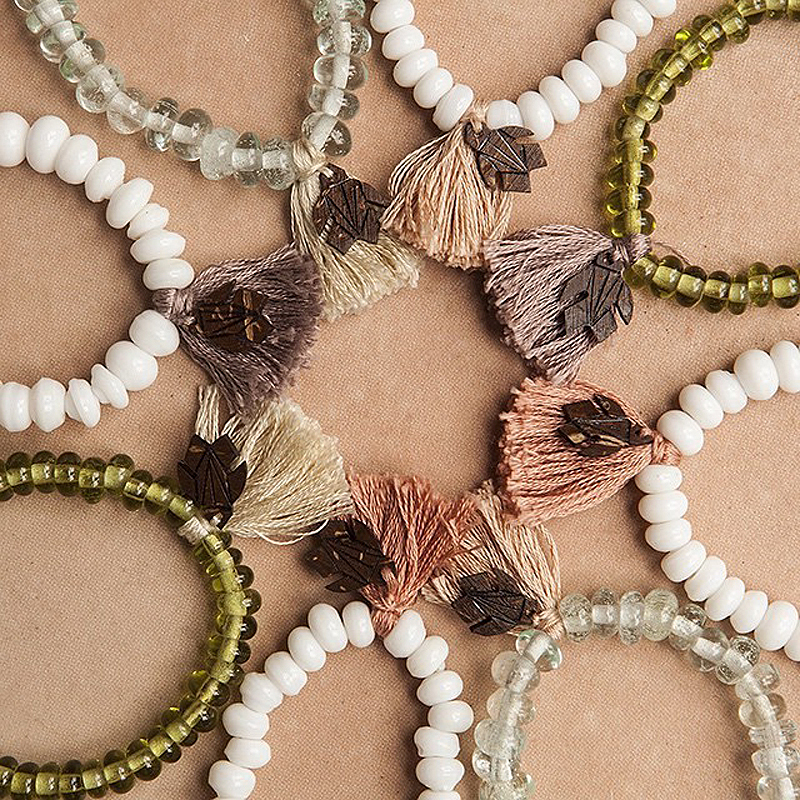 The bracelets also feature a hand carved coconut turtle charm which is a nice reminder that the money you have spent on your beautiful bracelet goes back to supporting the project and towards sea turtle conservation efforts. Be sure to check out the Etsy store and Facebook page. These look like fabulous gift giving ideas! I purchased my very first bracelet at Peeping Fish, Shops of Westcity, Tobago and I feel so proud wearing my bracelet and most of all being a Turtle Warrior!!!!!! 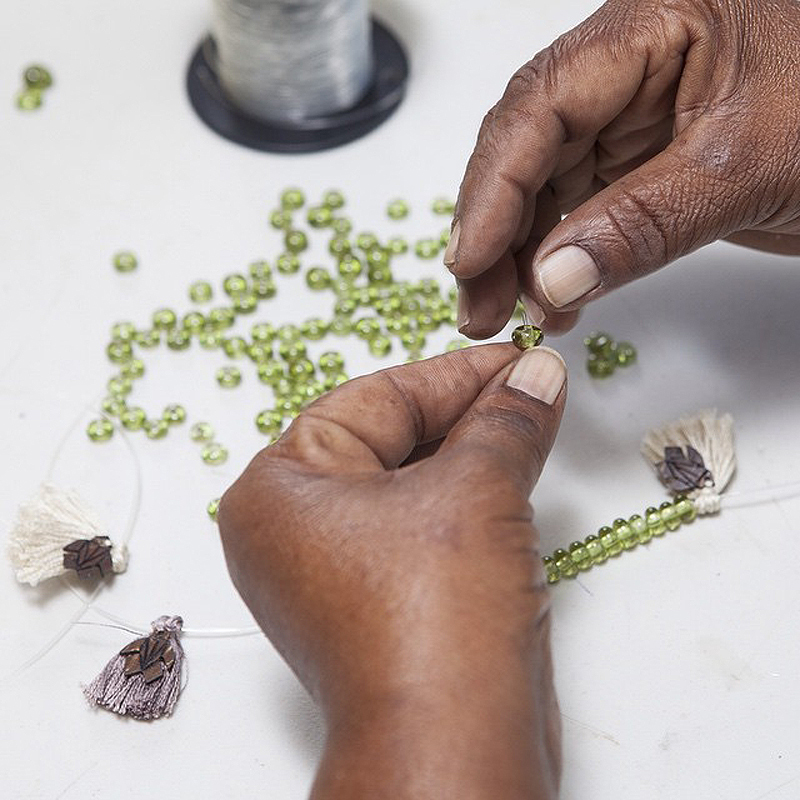 The workmanship and crafty talented hands of the artisans are just amazing. Continue to support them, be a Turtle Warrior!!!! So nice to hear from a Turtle Warrior! Glad that you are passionate about the cause and thank you for feedback on the quality of the bracelets. They look beautiful from the photos and got a great response on social media. A wonderful cause. Thanks again for dropping by to comment. I bought a necklace at Janice Derrick’s Christmas sale and love it. Beautiful black and amber beads with black spacers and a miniature, coconut turtle. Thanks Emma. I first went “turtle watching” in Matura in the 1970s before it was formally organized. This brings back the magic. Oh thank you so much for sharing this wonderful story Ann. I love hearing tales like this of connection with clothing. It’s exactly what the fashion industry needs. People to cherish their items. Your turtle watching experience sounds magical. What a beautiful moment that must have been. Thank you for sharing it with us.